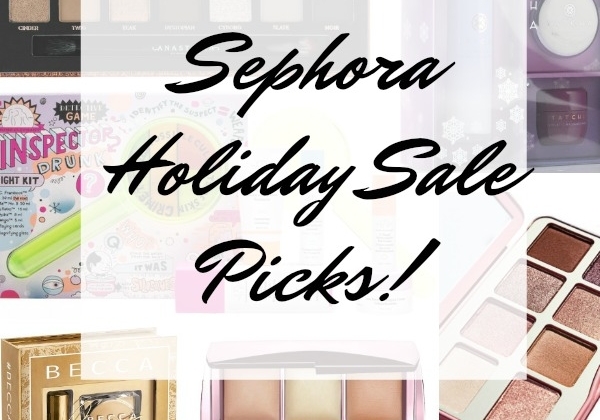 Sephora Holiday Bonus Beauty Insider Event! 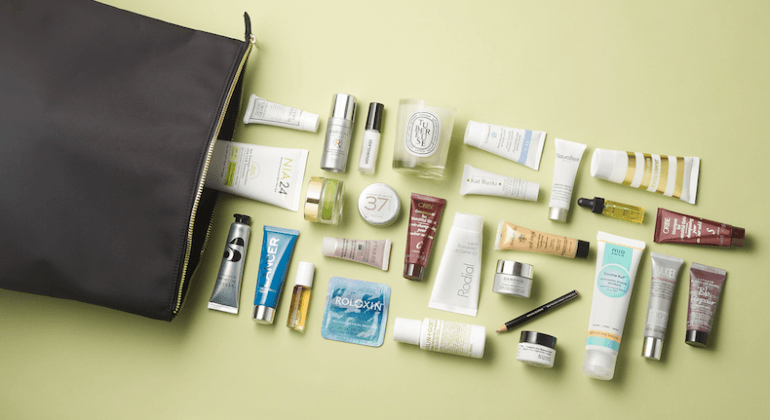 Beauty Savings Event at Neiman Marcus! 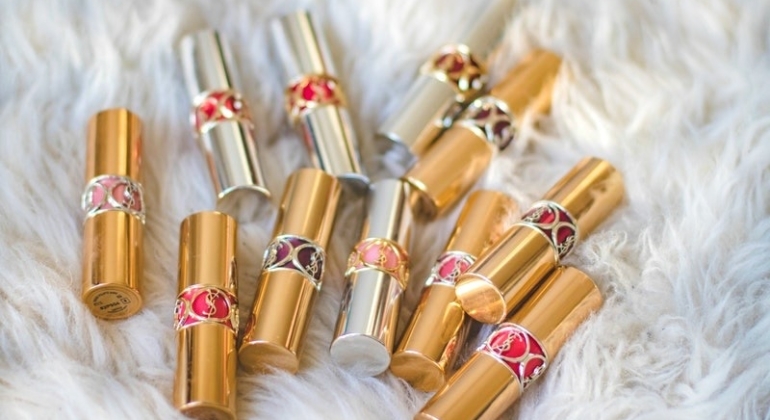 Attention all prestige beauty lovers! Neiman Marcus is having a Beauty Event featuring 20% off most regular-priced beauty brands. 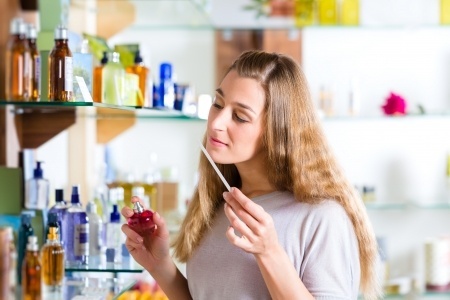 A sale on brands like Tom Ford, La Mer, Chantecaille, La Prairie and more? Don’t miss this opportunity! 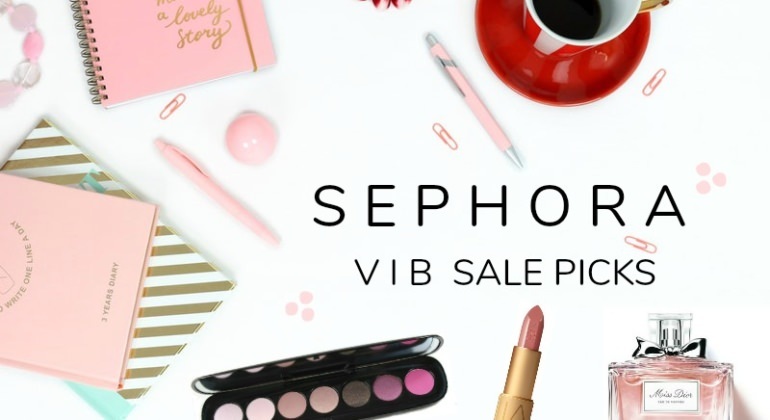 Sephora VIB Fall Sale Best Buys! Beauty’s in the bag with these Fall Beauty Events!